TRY US FOR Lunch!! Lunch specials are 7 days a week--Monday thru Sunday. Pizza Buffet/Soda $7.99 Fresh Salads & Wraps! Personal Size Pizzas!!! Saturday Night Special: Check out our REAL DEALS on the menu! NOW OFFERING BEER AND WINE! You can make anyone happy with a pizza gift card to Yellow Mushroom Pizza. The best way to connect with people is over food - so give the gift that keeps on giving. Come in today and get a gift card for your friends and family! Introducing Yellow Mushroom Pizza's very own delicious gyro! Come on in and try a new and delicious addition to our menu. Bridgeman's Ice Cream has been in the hearts of Minnesotans since 1936. For over seventy years our cornerstone of success has been quality ice cream and ice cream shoppe partnerships. We invite you to share in our time-tested heritage. Mon-Wed- 11 a.m.-9:00 p.m. | Thur-11 a.m.-10:00 p.m.
Fri-11 a.m.-10:00 p.m. | Sat- 11:00-10 p.m. | Sun- 11:00-9:00 p.m.
Yellow Mushroom Pizza has been open since 1968, offering some of the best homemade pies around. Yellow Mushroom Pizza cuts the perfect veggies and other ingredients fresh on a daily basis. All of the cheese is freshly shredded to add another layer of perfection to each pie. Each pie is hand tossed and made with fresh homemade dough. The key ingredient to all of our pizzas is the homemade special sauce that takes them to a new level of delicious. We are strongly connected to the community and love serving you a perfect pizza every time. We make our pizzas from our family to yours in hopes of creating a tradition for you and your family, just like we have here at Yellow Mushroom Pizza. We care about the town and people of Waseca, MN - we've created a comfortable atmosphere where families and friends can enjoy their pizza in dining rooms painted by local artists. Maybe you're new in town or maybe you're just looking for the perfect night out of the house. 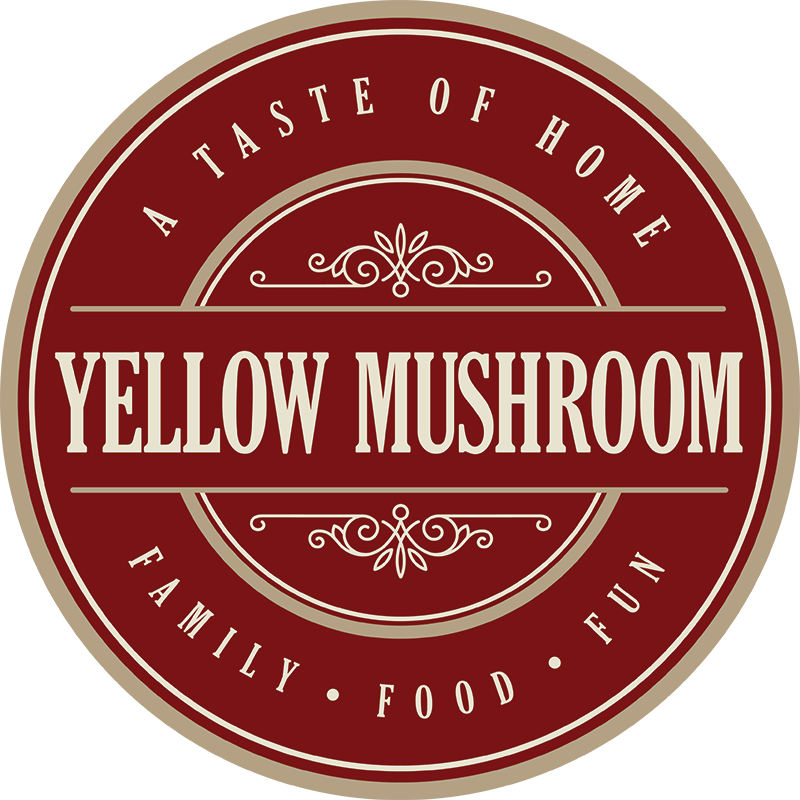 Come join us at Yellow Mushroom Pizza for some of the best pizza around, superior customer service, and that hometown pizza parlor vibe. See you soon! Copyright © 2019 Yellow Mushroom Pizza, all rights reserved.